Hope’s Vision Eye Care Professionals in Mount Joy was established in 2005 by Dr. Richard M. Hope, OD. In addition to excellent eye care, our patients are treated like family. Every patient receives sufficient time during their appointment with Dr. Hope and his staff. We encourage you to ask questions to ensure you feel comfortable and confident that you are receiving the best treatment available. Hope’s Vision also strives to see all patients within 15 minutes of your scheduled appointment time. Our offices offer a waiting room complete with a children’s play area, flat screen television and hundreds of frames and lens choices to choose from before or after your appointment. Dr. Hope has successfully treated thousands of patients with various degrees of eye conditions, including astigmatism, glaucoma, retinal detachment, cataracts, presbyopia, keratoconus, dry eye and more. In addition to routine examinations and prescribing corrective lenses as needed, Dr. Hope is trained to examine the eyes for both vision and health problems and is able to diagnose, treat and manage some diseases and disorders of the eye and visual systems, such as diabetes, hypertension, concussion syndrome, double vision, Lyme disease, rheumatoid arthritis and many more. He also specializes in difficult prescriptions for keratoconus and bifocal contacts. We proudly serve patients from throughout Lancaster County, PA, including Mount Joy, Elizabethtown, Manheim, Landisville, Bainbridge, Marietta, Maytown and surrounding areas. Dr. Hope has been practicing optometry for over 20 years in Central Pennsylvania, previously practicing in Harrisburg and Lebanon and currently in Mount Joy, Lancaster County since 2005. 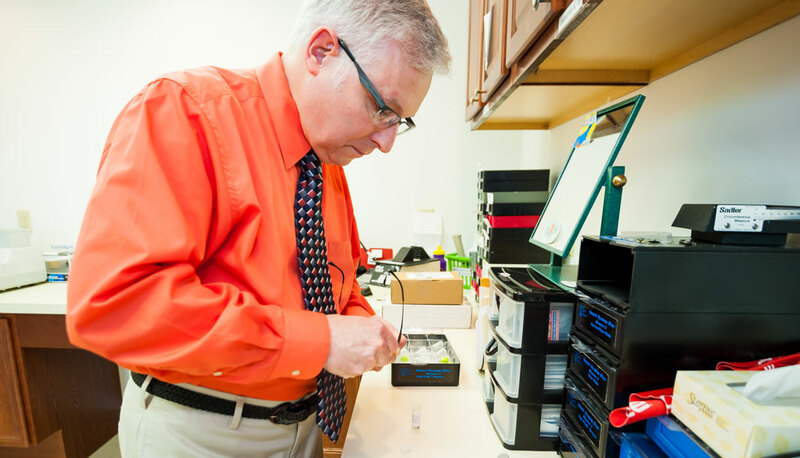 Dr. Hope received his Bachelor of Science from the University of Scranton, where he majored in Pre-Med and Biology. He earned his doctorate from the Pennsylvania College of Optometry and completed an internship with the Memorial Eye Institute and has received several awards, including being named Central Pennsylvania’s Young Optometrist of the Year in 1998 and the Optometrist of the Year in 2003 by the Pennsylvania Optometric Association. Dr. Hope currently lives in Middletown, Pennsylvania with his wife, Cathy. They have four children, ages 19 to 27. Dr. Jones is a comprehensive ophthalmologist and cataract surgeon who is certified by the American Board of Ophthalmology. He graduated from Penn State University and Drexel University’s College of Medicine in 1995 and specializes in Cataract Surgery, LASIK and partners with Hope’s Vision to provide our patients with expert ophthalmological and surgical services. Dr. Jones is currently on staff at Lancaster Regional Medical Center, Lancaster General Hospital and Ephrata Community Hospital. 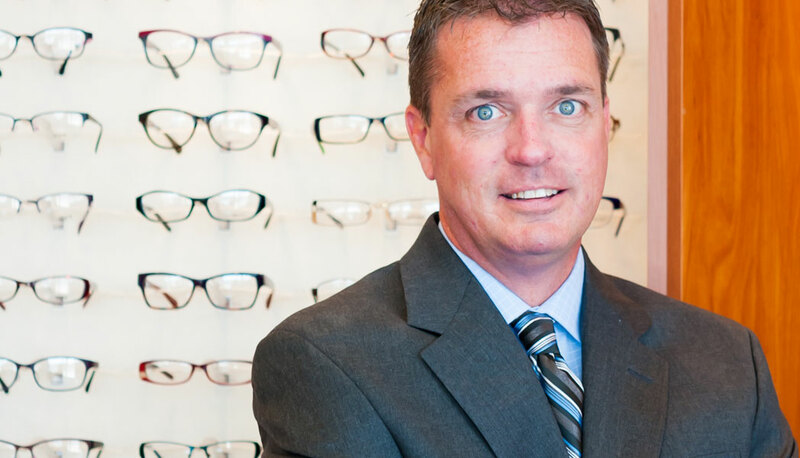 As an ABO Certified Optician, Bill works with patients to verify eyeglass prescriptions, complete eyewear fittings and complete minor repairs and adjustments as needed. 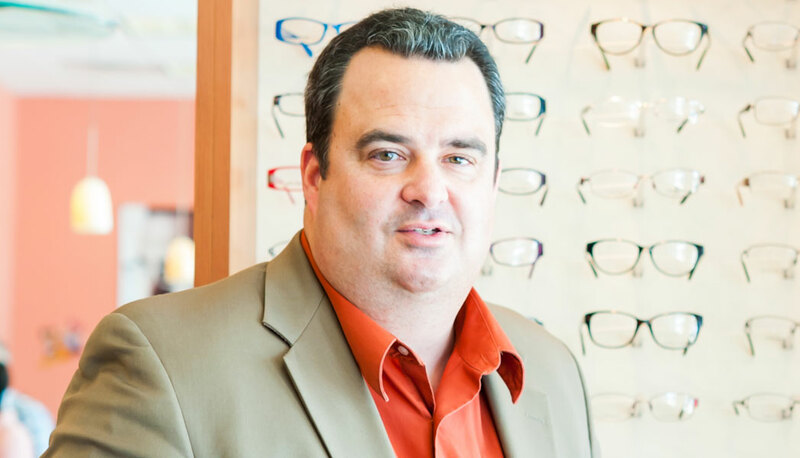 Bill is a graduate of Gettysburg College and the Optician’s Institute of Pittsburgh and has served as an optician in the Lancaster area for the last 30 years, including the last 8 years at Hope’s Vision. In addition to his work with Hope’s Vision, Bill is an avid Indy Racing Car fan. 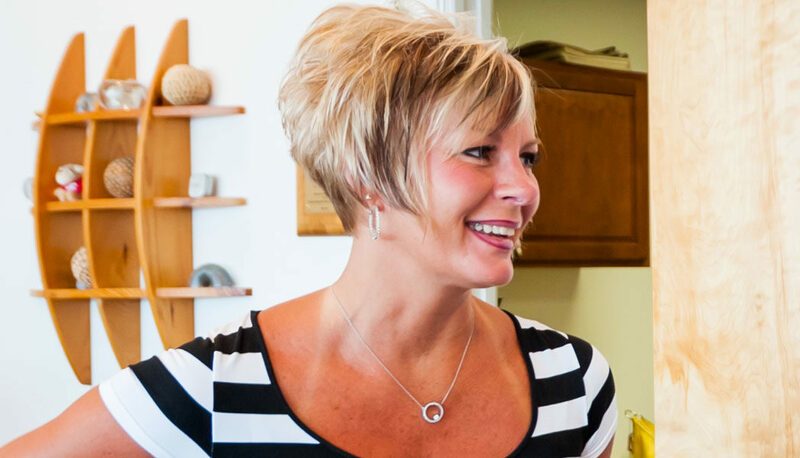 Cathy serves as office manager and brings over 20 years of experience as a certified contact lens expert. Cathy has received numerous awards for her work including the “Paraoptometric of the Year” award presented by the Pennsylvania Paraoptometric Association. Cathy and Dr. Hope have 4 children between the ages of 19 and 27. Cathy loves to help patients look great and see great!